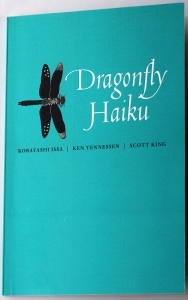 Kobayashi Issa, Ken Tennessen, and Scott King (2016) Dragonfly Haiku. Red dragonfly Press, Northfield MN. David G. Lanoue (2016) Haiku of Kobayashi Issa.